Darren Spence, the Managing Director of the Boost Technology Group, has been included in this year’s 2018 A-List. 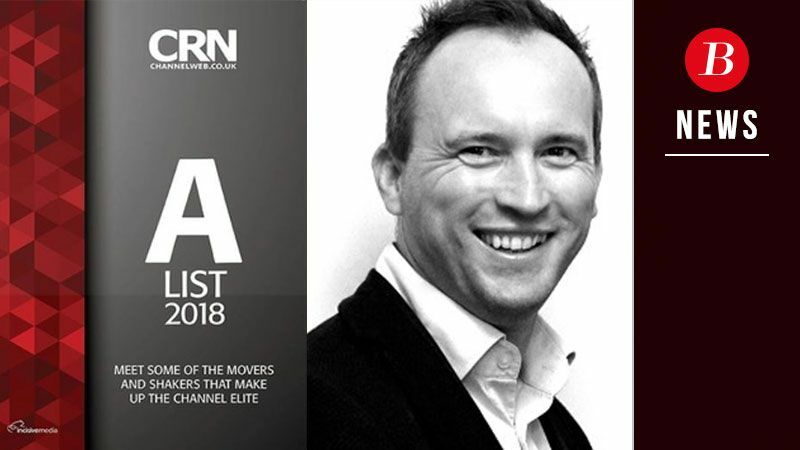 This prestigious list from CRN is an annual guide that showcases some of the most prolific figures in the UK channel market and gives a great insight into their characters with a mix of fun and light-hearted questions alongside more serious business focused ones. We are very proud of Darren being featured in such a prolific list of channel professionals, which is testament to the hard work and achievements he has had with Boost Technology Group and his clients. To find out more and to read his interview visit this link – https://www.channelweb.co.uk/crn-uk/profile/3066085/darren-spence.